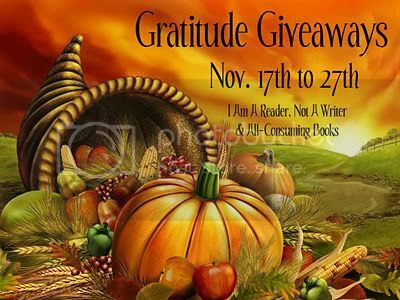 Welcome to this stop of the Gratitude Giveaway Hop, hosted by I am a reader, not a writer and All-Consuming Books. Blogging has certainly given me a lot to be thankful for, from the great books I've found that I would have missed otherwise to the wonderful friendships I have made in the blogging community. In addition, I am thankful for everyone who has supported this blog, for everyone who has offered advice and encouragement, and for those of you who read and follow! That being said, it's time for me to give something to you all. This contest will close on Monday, November 28 at midnight CST. Thanks so much for the chance to win. I have a ton of books that I would love to get. Thanks Twin!! Hey have you seen BD yet?? AWESOME!! Thank you for this awesome giveaway and for the chance you give to international followers. It is deeply appreciated. More power and God bless! 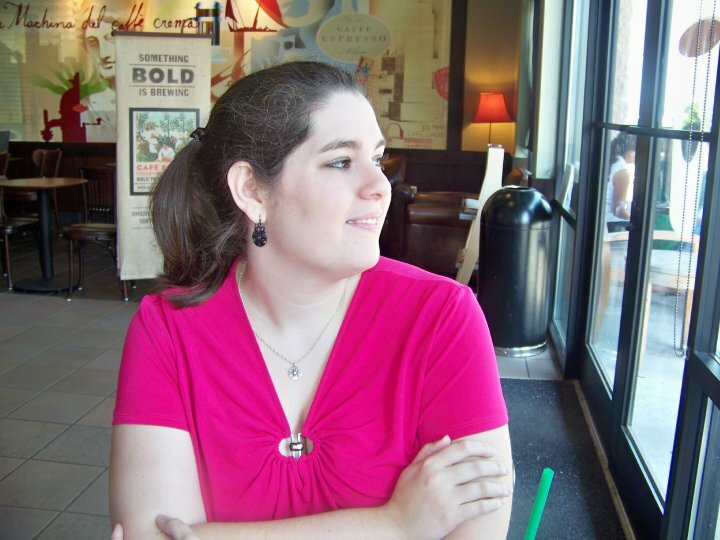 i'm newbies on your blog.